It’s the New Year. Have you made your resolutions yet? Resolutions can help us become the people we want to be. Our goals may range from losing weight to improving in our job. They can also pertain to the little details of our lives—like taking better care of our cars. Many people hang onto their tires for years without checking their condition. People may complain about the cost of buying new tires without realizing what a critical investment this can be. Passengers’ lives depend heavily on the condition of their tires. Better gas mileage – Tire conditions affect a car’s gas consumption. Worn-out tires will reduce your gas mileage. New tires that are properly aligned, balanced and inflated will give you the maximum number of miles per gallon, cutting down on your gas costs. Safety – A new set of tires will provide better safety for car passengers. New tires increase your ability to stop, go and turn. The cost of new tires is a small amount to pay for having a safe and comfortable driving experience. Improved traction – Your tires determine how your car will perform on different roads. Having the right tires for your driving specifications will afford maximum traction, enhancing your safety and driving experience. 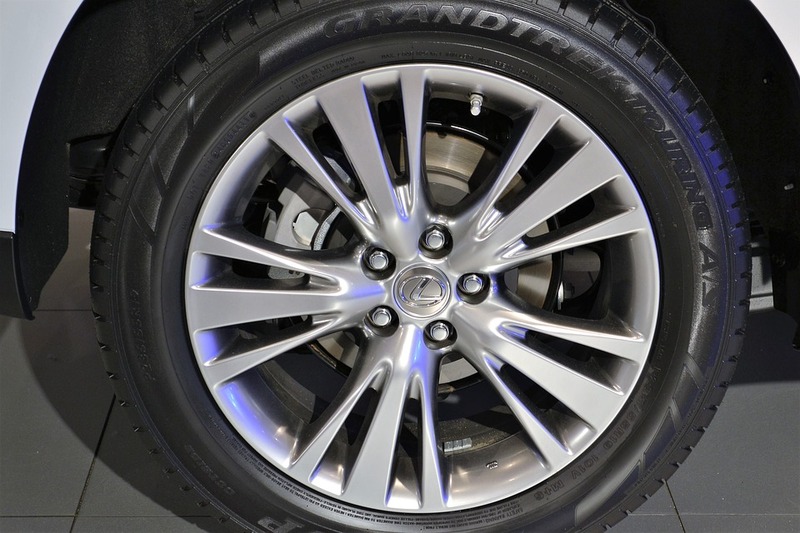 Better performance – New tires allow for better car handling. Your car will accelerate or stop better when the tires have good tread. You cannot make an emergency stop when your tires’ tread is depleted. Investing in a new set of tires for the New Year is a critical step toward optimal safety and comfort behind the wheel.